Utpalasia | Happy Dashain 2018! 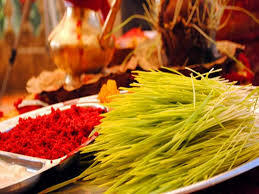 Wishing all of our family, friends, students, and collaborators a very beautiful Dashain Festival! May goddess Durga bless everyone with health, success, happiness, and love. Posted October 18, 2018. Filed under Festivals.